An organic frozen berry mix that's been recalled is being linked to dozens of illnesses in eight states. The frozen berry and fruit mix has reportedly led to at least 87 people getting sick. Of those, 36 have been hospitalized with acute hepatitis A infections, NBC News reports. "Lot" codes T041613E and T041613C, with a "Best By" code of 101614, sold at Harris Teeter stores. "Lot" codes T012415 sequentially through 053115, followed by a letter, sold at Costco. So far, only Costco customers have gotten sick, according to the CDC. While pomegranate seeds in the frozen berry mix are suspected to be tied to the outbreak, hepatitis A has not yet been found in the product itself, the FDA reports. However, illnesses have been reported in Arizona, California, Colorado, Hawaii, Nevada, New Mexico, Utah, and Washington state. What does this recall mean and who can be held responsible? Many lawsuits, including class actions, have been filed after food poisoning outbreaks. Food poisoning typically falls under product liability, alleging that a dangerous or defective product caused harm or injury. Several parties can potentially be held liable for causing food poisoning. Anyone in the chain of production all the way to the merchant selling the product to the consumer may be named in a lawsuit. In the illnesses linked to the frozen berry mix, this may include Townsend Farms, retailers, and the processor of the pomegranate seeds. For strict liability (automatic liability regardless of whose fault it is) to apply, however, the product must have been the kind that's regularly made in the course of the merchant's business. 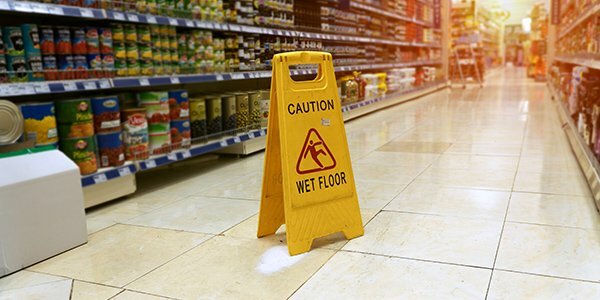 Therefore, in this case, retailers likely wouldn't be susceptible to strict liability. But the pomegranate seed processor and Townsend Farms, both of which are presumably normally engaged in producing fruit for consumption, could potentially face strict liability. Hepatitis A is unlikely to lead to illness if proper vaccinations are given within two weeks of exposure, according to the FDA. Anyone with questions about the frozen berry recall can contact Townsend Farms at (800) 875-5291.